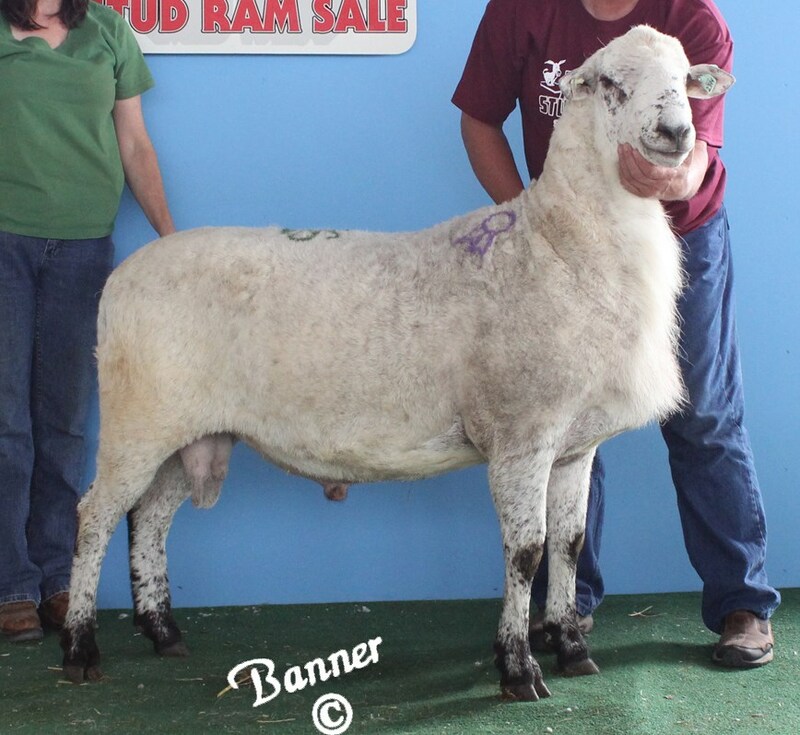 Outstanding stud ram-sire of our 2013 NAILE Champion ewe, all of our fall lambs, and SCD 2618 and SCD 2610. 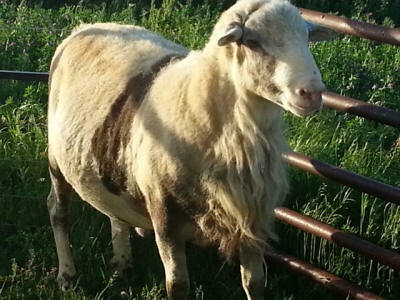 AKA "Stretch Jr", "Stanley" Sire of SWP 10-103 and SWP 09-119 and many good ewes. John Stromquist's pick of the rams at 2011 Expo. Another really good old SWP ram. Sired by SWP 10-103 and out of a Tally ewe. Sire of lambs out of our yearling ewes. 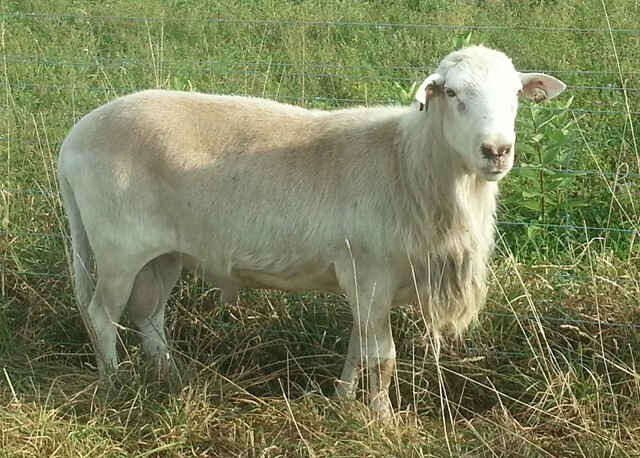 Sired by SWP 10-103, bred to all the Stromquist ewes in 2013 forspring 2014 lambs. Sire of lambs out of yearling ewes in 2013 and early 2014. Sold privately to Kentucky. He also sired our popular April ewe lambs at 2013 Expo.